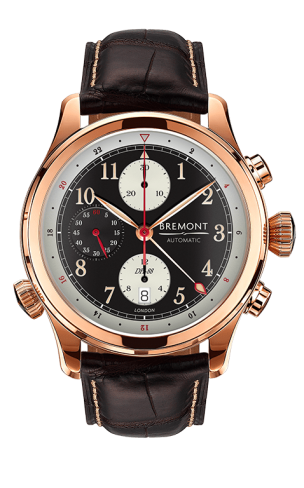 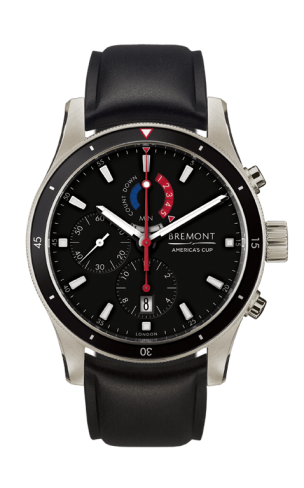 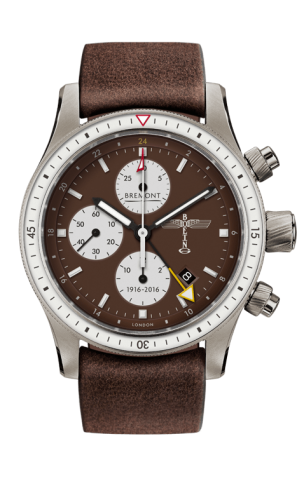 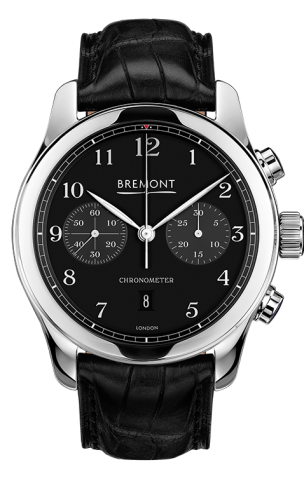 Bremont is a British watch brand, founded in 2002 by two British brothers and inspired by their late father and their joint lifetime love and passion for aviation and flying, they have introduced a range of masterful time pieces. 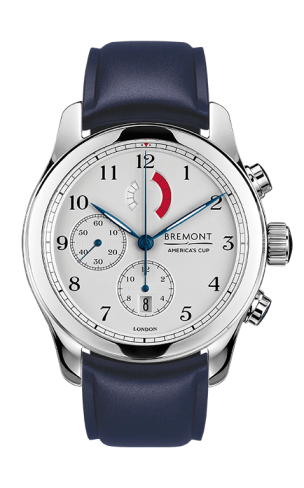 Bremont watches are made using only the finest quality Swiss components and are hand-assembled by their skilled watchmakers at their newly launched facility in Henley on Thames in South Oxfordshire, England. 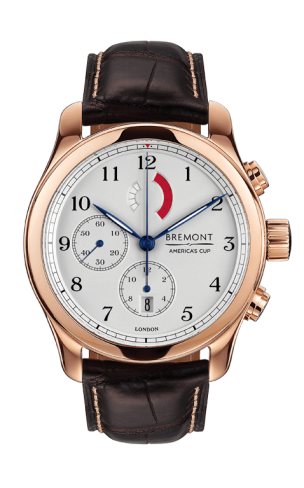 They contain something which no comparable timepiece can match: an air of quintessential Britishness derived from the background of the brand’s founders, brothers Nick and Giles English. 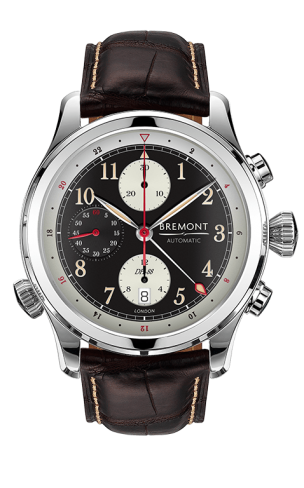 All Bremont timepieces are tested above and beyond the demands placedupon conventional wristwatches – they are designed so they can be handed down from generation to generation and withstand extreme conditions that explorers and pilots have put to the test. 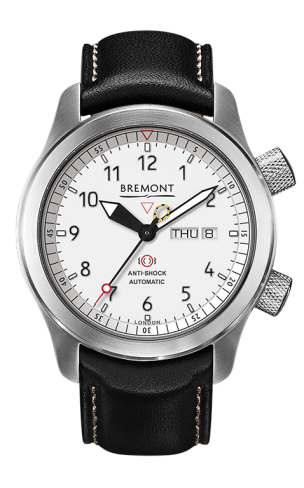 As a result, the stainless steel case of each Bremont watch is made to an exceptional hardness of 2000 vickers (nine times as durable as an average steel case).